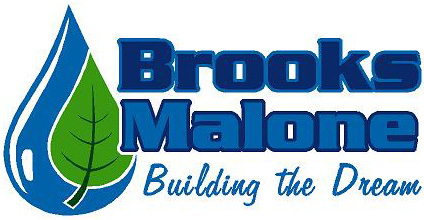 Brooks Malone offers the timeless beauty and quality of traditional masonry as well as StoneMakers installation services. We work with brick, stone, block and the StoneMakers system to produce walkways, retaining walls, patios, pool decks and other hardscape features to enhance your home. Why slip and slide down a hill when you can incorporate traditional masonry retaining walls, staircases and walkways for a calm stroll through your terraced backyard paradise? Grill out and entertain in style with a full featured outdoor kitchen built to last in durable masonry products.